Welcome to Two Cents! This summer podcast series will be following the internship of Terri Burns, a developer evangelist intern, and Cassidy Williams, a full-time software engineer and developer evangelist at Venmo. 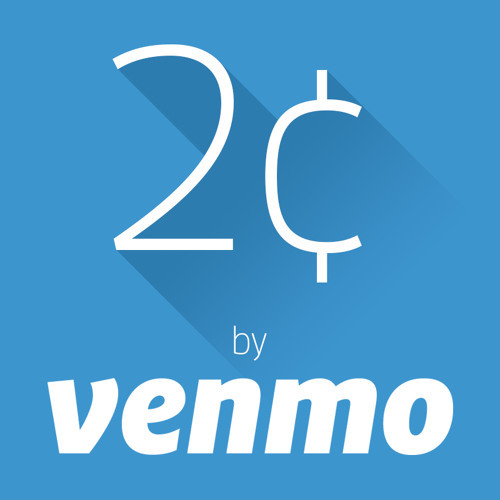 Stay tuned to hear more about what it's like to work at Venmo, the current state of NYC's technology scene, and hear Terri and Cassidy's two cents on on a given topic in tech and in life each episode. It's a beautiful marriage of payments and podcasts. Catch the first episode here.